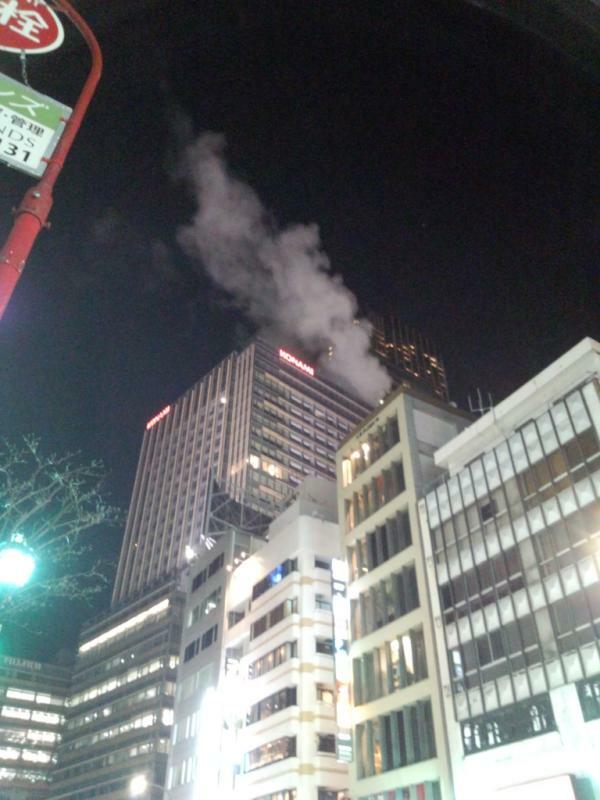 It seems like Konami’s building is on fire right now. We do not know whether Kojima or others in the building are safe or not, but this is terrible news. We hope everyone involved is safe. The building looks like Konami’s headquarters in Japan. We will update once we get some more information from Kojima or the Japanese developers who are based there. It’s 12.10 a.m in Japan right now, so a fire at such a time is a very bad news. Hopefully it will be extinguished fast. These buildings are usually protected in case a fire breaks out, and there may be very little staff there due to the fact that it is midnight – which is a good thing. We will keep you updated on what is the reason behind the fire/smoke, so stay tuned to GB. Update 1: Kojima is safe!